Microsoft has released a KB Article about this issue located here. The other option is to modify the registry, please backup the registry before editing and/or contact your IT Administration staff. 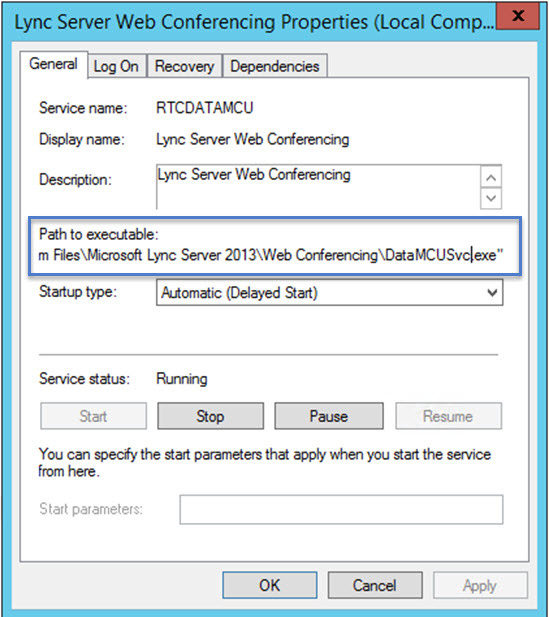 We need to modify the registry to Disable SCH_SEND_AUX_RECORD, for the Lync Server Web Conferencing Server on the Front-End Servers. 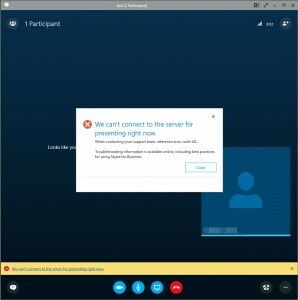 Repeat the above steps for all other services, however, what is required for this issue is just the Web Conferencing service. Removing this patch fixed it for me. Thanks Brad i’ve updated the article to include the office ms response. Uninstalling worked. The Work around with the RegKey hack did not work, even after a reboot. Way to go MS .NET team and the S4B team for not testing this patch before it was released. Wow, Uninstalling this on both my FE servers resolved the Issue. 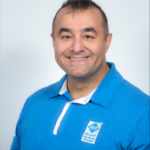 Unbelievable – I had to recreate my OWA server despite not getting any error messages hitting the FE server nor OWA as to what the problem might be. After all these years you’d think that someone would triple check and make sure that people like me who arent guru wont panic and think that a PORT wasnt opened or something else was the problem. Yep there are quite a few people that felt this pain, glad it worked for you Richard. I just patched few days ago and I get the same issue. 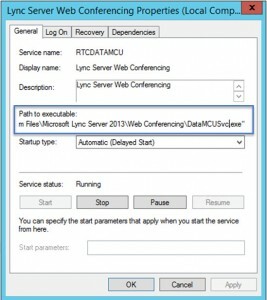 we run Lync 2010, with Skype client. 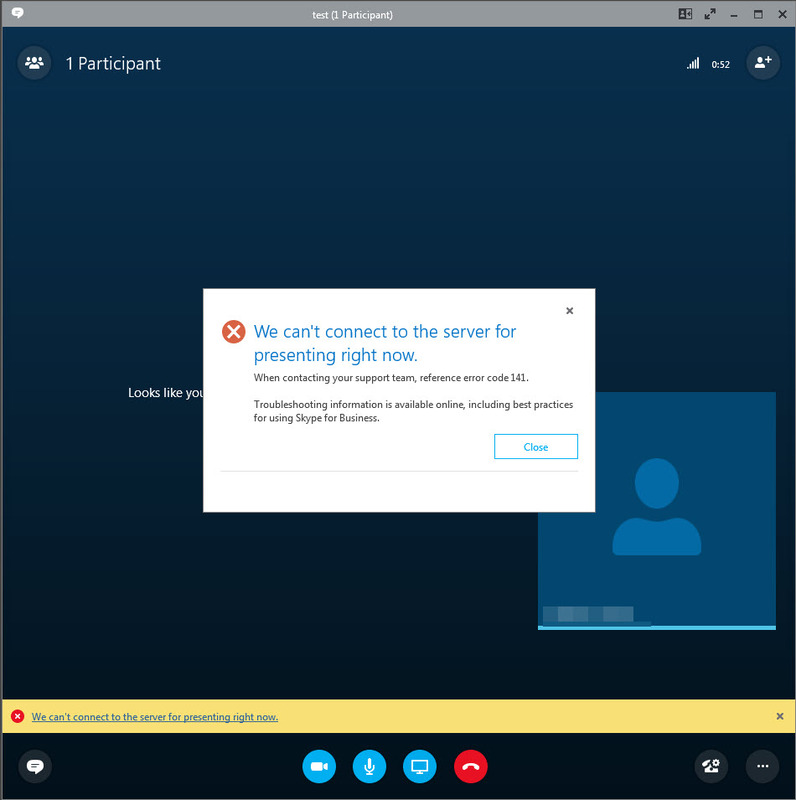 I would open up a PS call, as I only know this to be an issue for Lync 2013/Skype for Business. Removal of KB3142036 also worked for me, didn’t have KB3142030 installed in our environment. its okey KB3142036 removed and problem fixed! Registry edit worked for us.